Halloween will be here in just a few short weeks, folks. That means costumes, and carving pumpkins, and of course trick or treating. 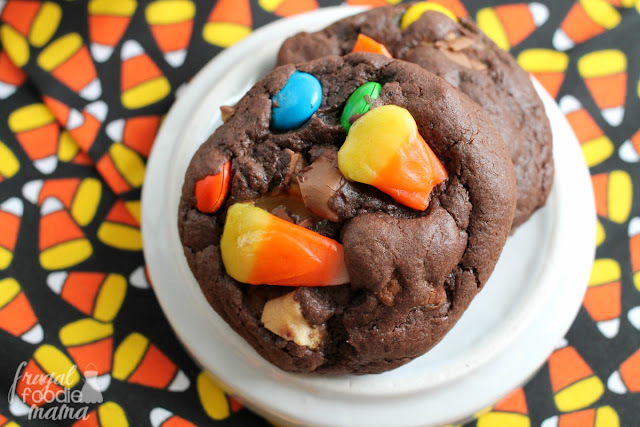 But I do like to have a few lower sugar, healthier, & fun spooky treats in my Halloween arsenal to provide some balance to the candy overload that is about to ensue us all. Fill an ice cube tray with TruMoo Chocolate Milk. Freeze for at least 2 hours. Place 6-8 of the frozen TruMoo Chocolate Milk cubes into a freezer storage bag and zip it close. Using a meat mallet or a heavy rolling pin, smashed down each cube. **Save the remaining milk cubes for another shake later in the week. Place the smashed milk cubes into your blender. 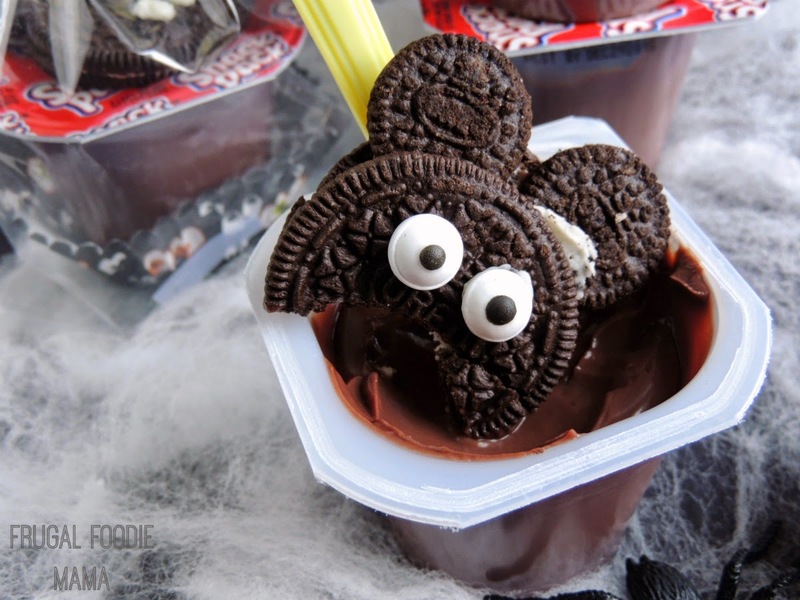 Pour in a little of the TruMoo Chocolate Milk. (Start with a 1/2 cup, blend, and then add more if needed to reach your desired consistency.) Blend until smooth and creamy. Drip some of the cherry pie filling down the inside of a glass or mason jar. (This will be your dripping "blood" for the shake.) Pour the chocolate shake into the glass or jar. Swirl a little more of the cherry pie filling on the top of the shake. 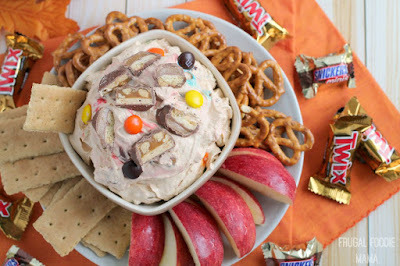 Pop in a straw and enjoy! 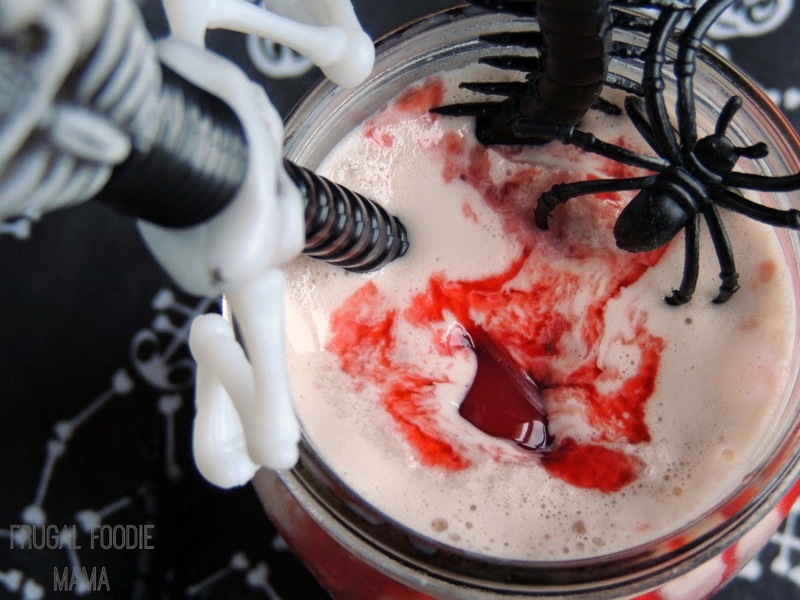 Use spooky, Halloween themed straws. Affix vinyl clings in scary faces on the outside of your glass or jar. 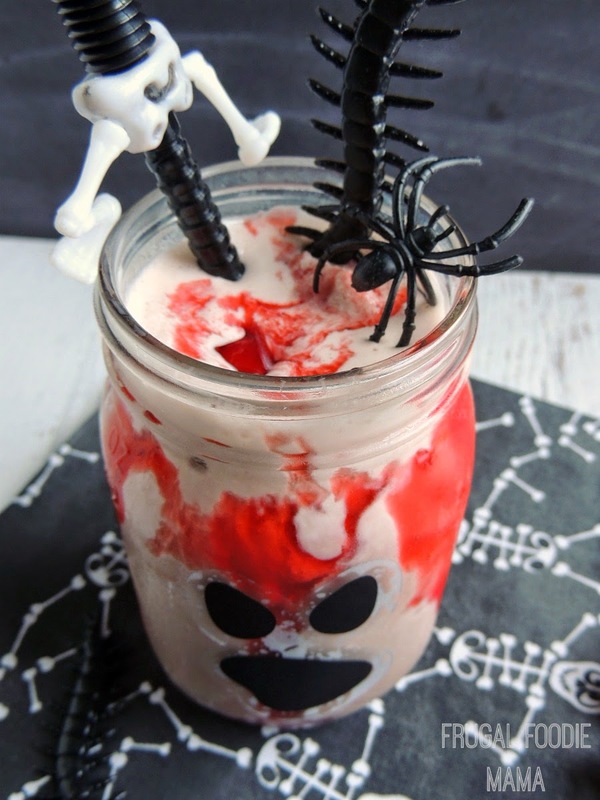 Place plastic spiders or bugs into the milkshake so that they are sticking out of it. 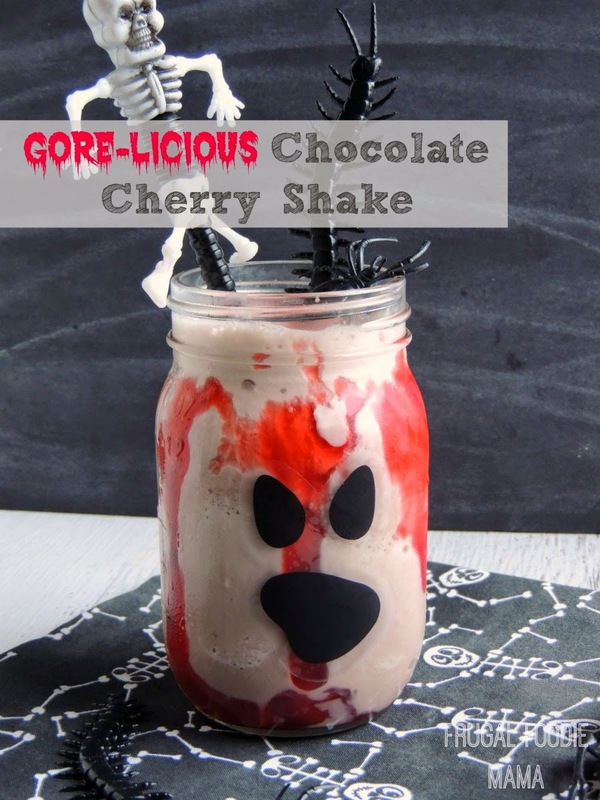 Swirl candied eyes or bones into the shake. 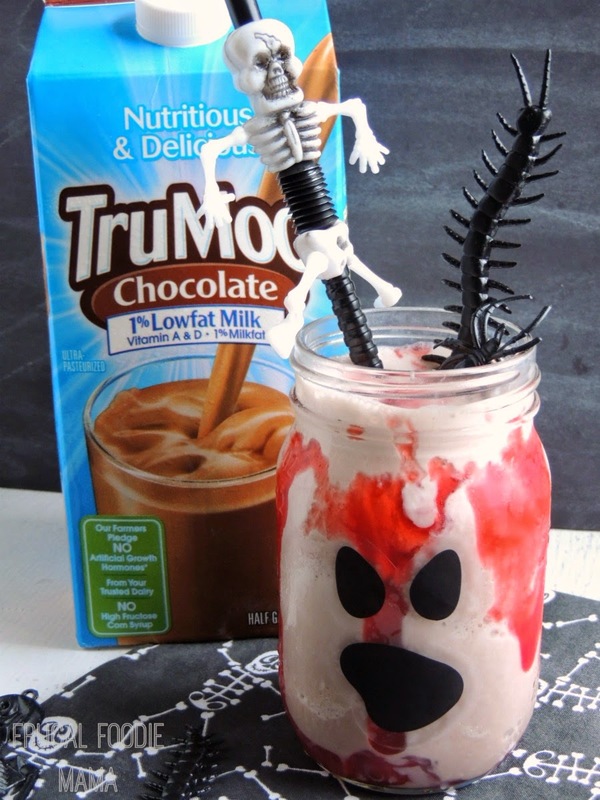 Not only is this creamy chocolate milkshake complete with cherry "gore" fun for kiddos and adults alike, but you can feel good knowing that TruMoo Chocolate Milk makes up about 97% of this shake. Why? Because it contains no high fructose corn syrup, no artificial growth hormones, but everything that a growing body does need- like 8 essential nutrients that little ones need for early development and as much potassium as a banana in an 8 ounce glass!